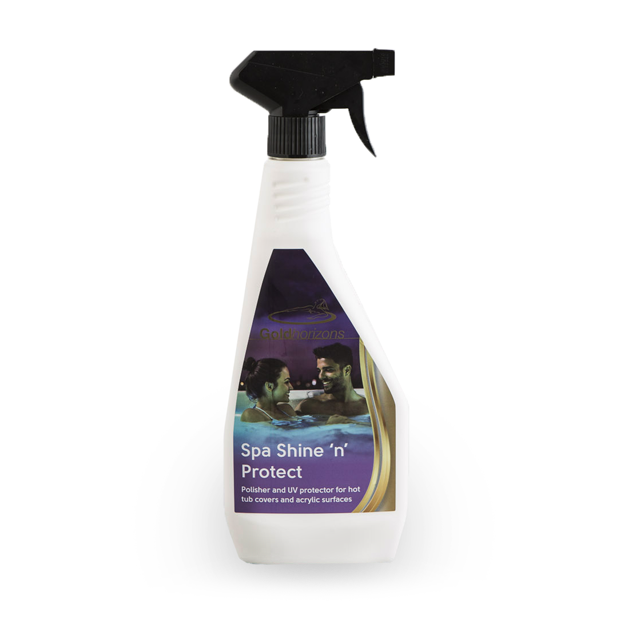 Spa Shine ‘n’ Protect is a silicone based cleaner and conditioner that cleans, shines and protects acrylic, vinyl and rubber surfaces. 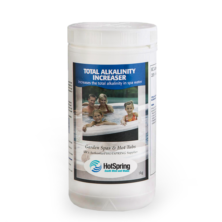 The product polishes and protects surfaces from UV, moisture .and harsh chemical degradation. 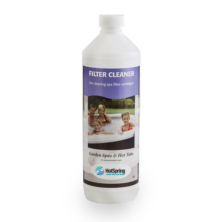 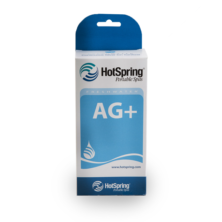 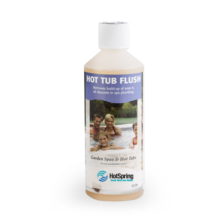 The product is ideal for hot tub cover-top surfaces and hot tub acrylic shell surfaces.